Our mission is to provide therapeutic services that positively impact the lives of individuals with Autism Spectrum Disorder. The Center for Social Enrichment and Educational Development is a state of the art, all-inclusive center for individuals with autism and other related disabilities, providing a wide range of therapies and services. Posted October 2, 2018 by SeedCenter User & filed under Autism, Behavior. Engaging in social activities can be challenging but it is especially challenging for individuals with autism spectrum disorder (ASD). Individuals with ASD usually have difficulty with social-emotional learning (SEL). SEL includes social awareness, understanding perspectives, initiating social interactions, controlling emotions, and engaging in conversations. 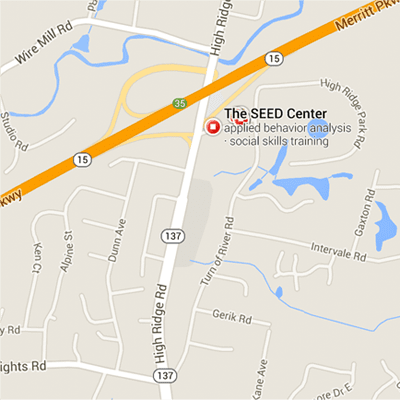 At The SEED Center, we focus on social-emotional learning. We help to prepare our clients for social settings, including school and workplaces. We do all we can to help children with autism excel in their life through ABA Therapy and various skills training. 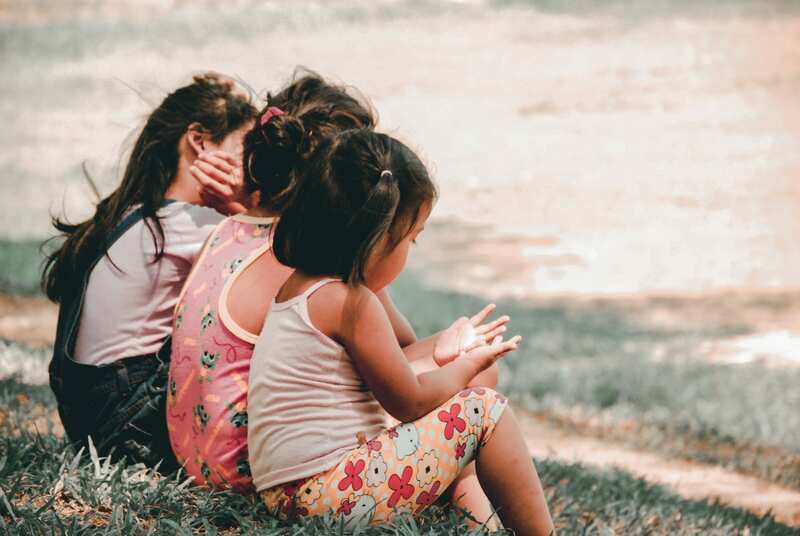 Unfortunately, for those lacking SEL skills, it can be difficult to make friends, maintain relationships, instigate conversations, and transition into new environments. SEL skills are essential for children and adults. In the school setting, SEL skills help children engage appropriately with their peers. Also, SEL skills focus on social awareness. For adults, SEL skills play a large role in the ability to get and keep a job. While employers seek a talented applicant, they also look at SEL skills during the interview process to see who could work well with others. SEL can be taught through targeting behaviors, collecting data to monitor progress, and using positive reinforcement. At The SEED Center, SEL can be improved through one on one ABA therapy sessions, social skills groups, and job and life skills trainings. If you believe your child could benefit from social-emotional learning, please call The SEED Center today at 203-674-8200. To find out more information, please contact us at 203.674.8200 or email at info@seedautismcenter.com.